Completing a higher degree by research (HDR) with us will provide you with the skills and experience to undertake a range of rewarding career opportunities. 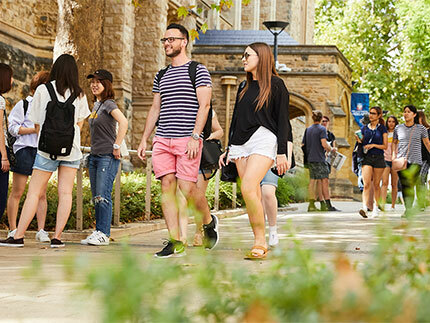 Employers recognise that the research ability and broad range of transferable skills which Adelaide graduates possess equip them well for challenging and diverse roles in industry, government and business, as well as in research and academic organisations. 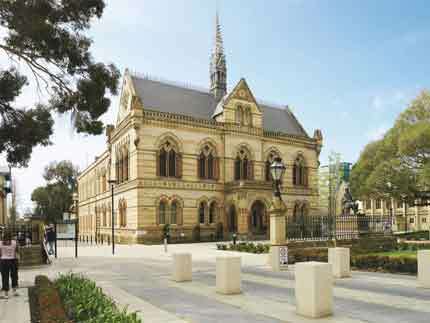 The Adelaide Graduate Centre (AGC) is responsible for the management and administration of research education at the University of Adelaide. Please click through the links below for further information about research degrees and entry requirements. There are several program options for your higher degree by research studies. 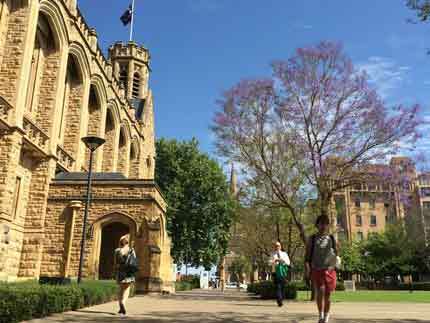 The admission requirements for Higher Degrees by Research (HDR) are set out in the relevant set of academic program rules, as published in the University's calendar. Note: Honours is an extra year of study after a three-year Bachelor degree program, involving a specialised research component. 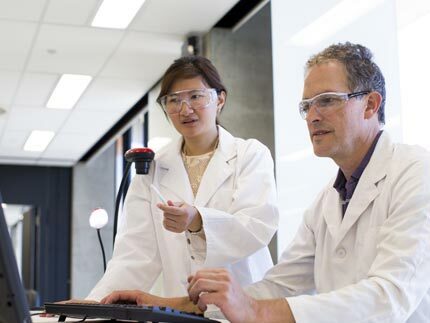 Some four-year Bachelor programs may include an Honours component in the fourth year of study. Note: In some circumstances, the REDC may decide that other educational and research backgrounds are equivalent to Honours for the purposes of admission. If you are seeking entry based on alternative qualifications, the key consideration will be that you have significant research experience, leading to the production of a significant written report such as a thesis or publications.